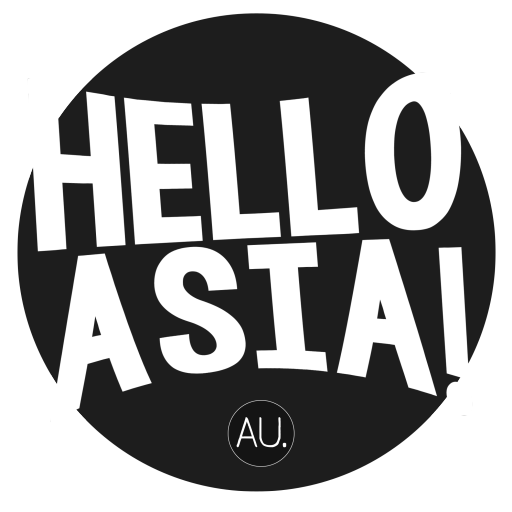 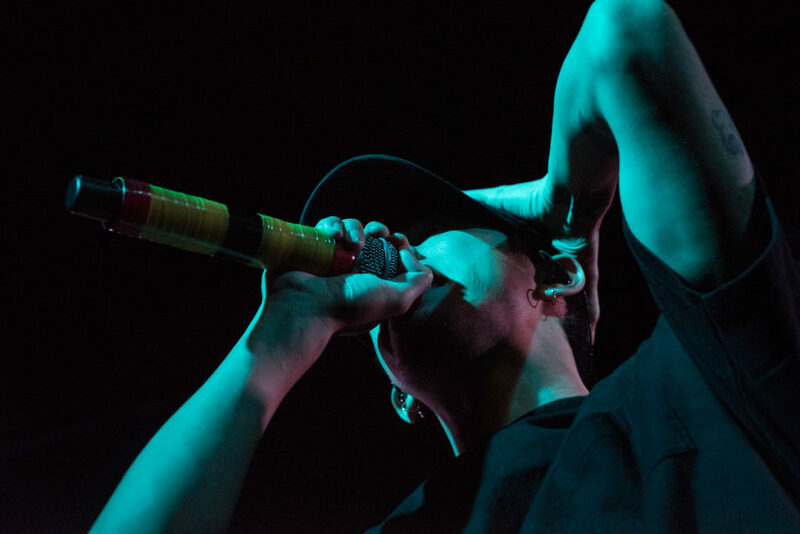 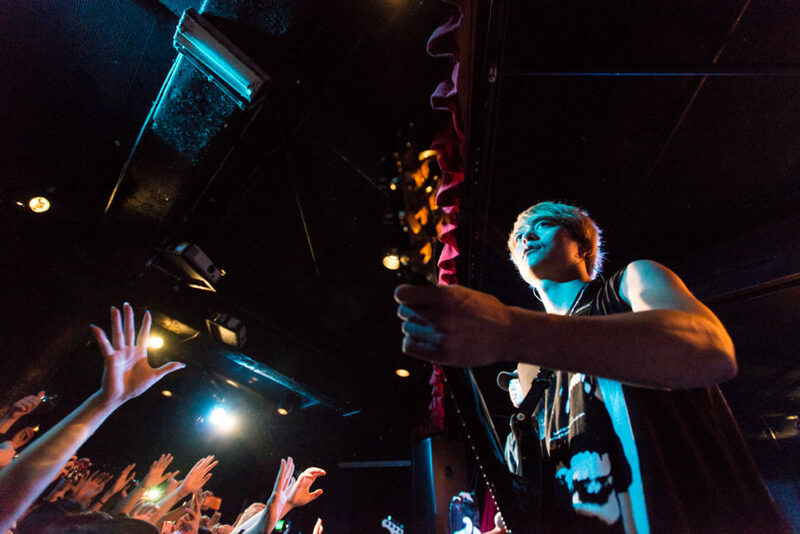 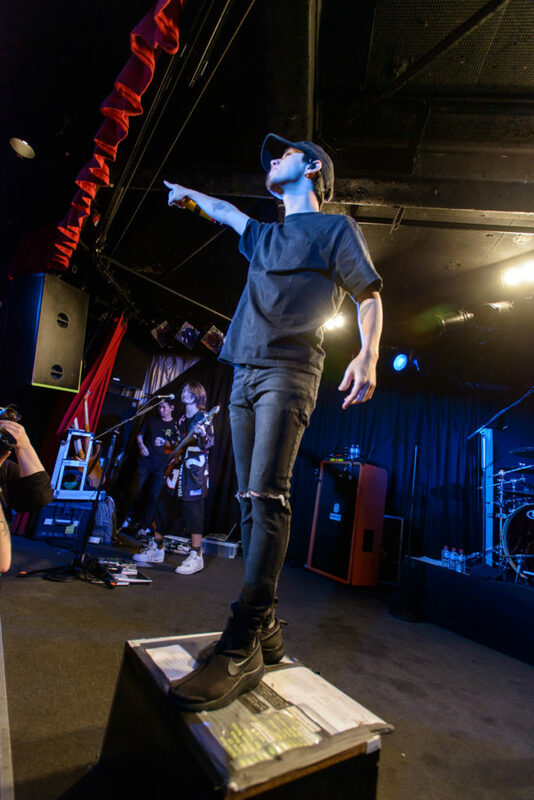 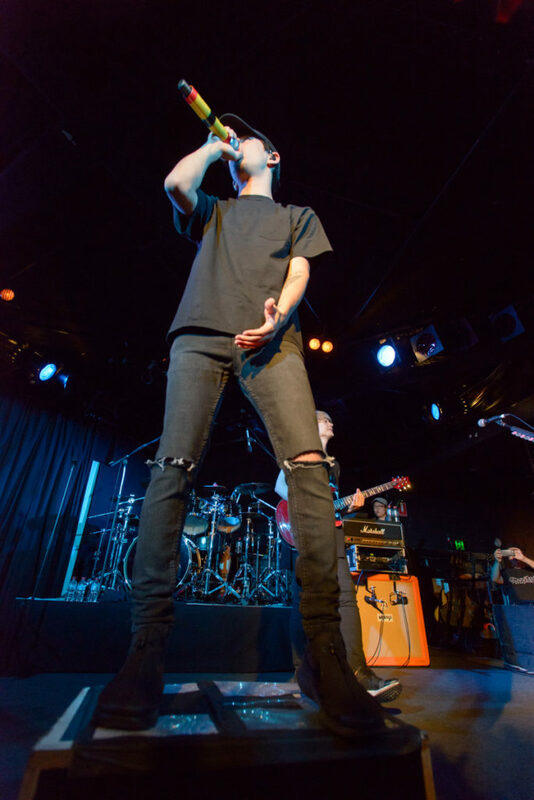 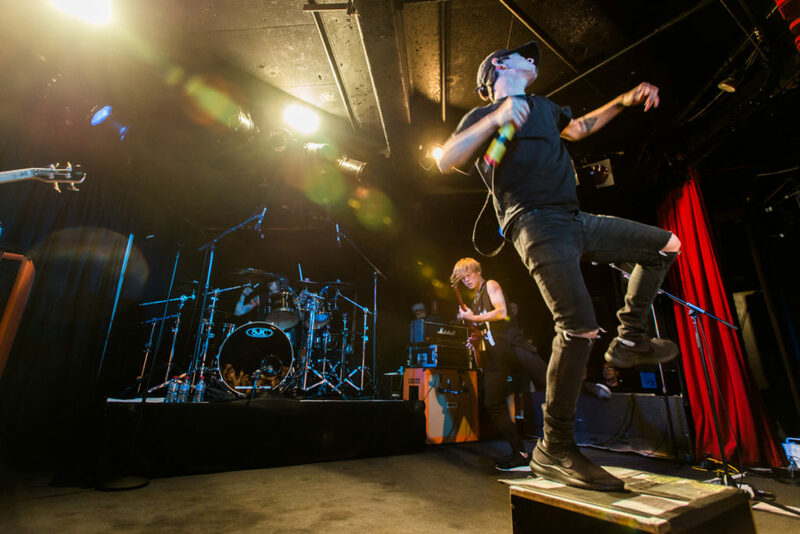 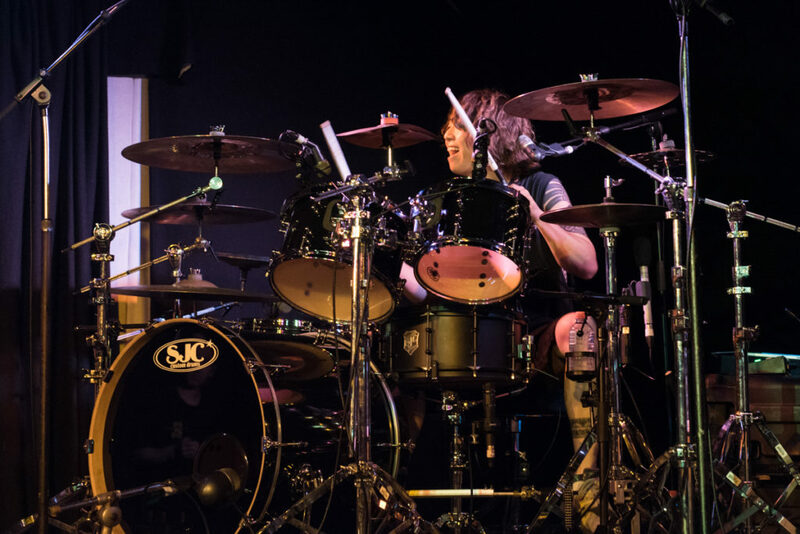 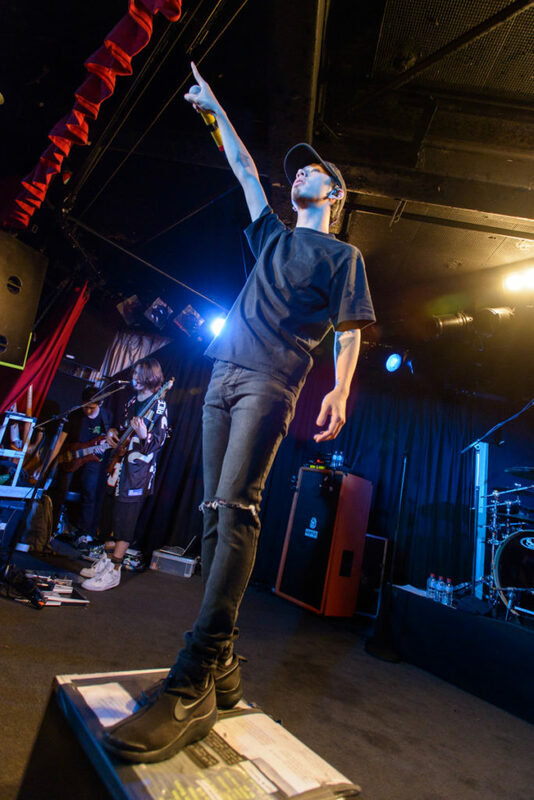 Photo Gallery: ONE OK ROCK – The Corner Hotel, Melbourne (08.10.17) – Hello Asia! 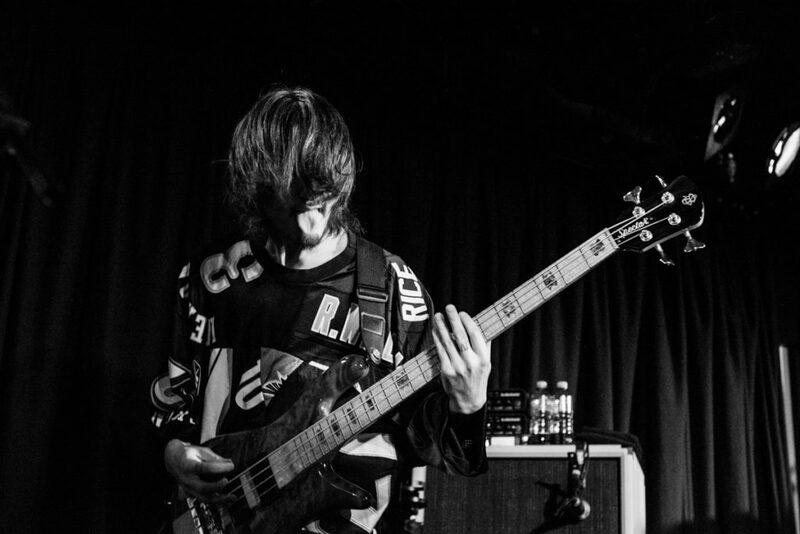 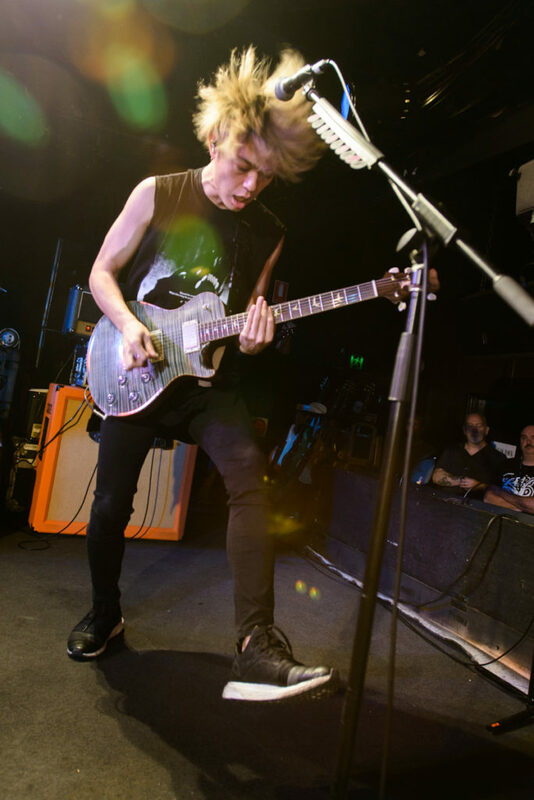 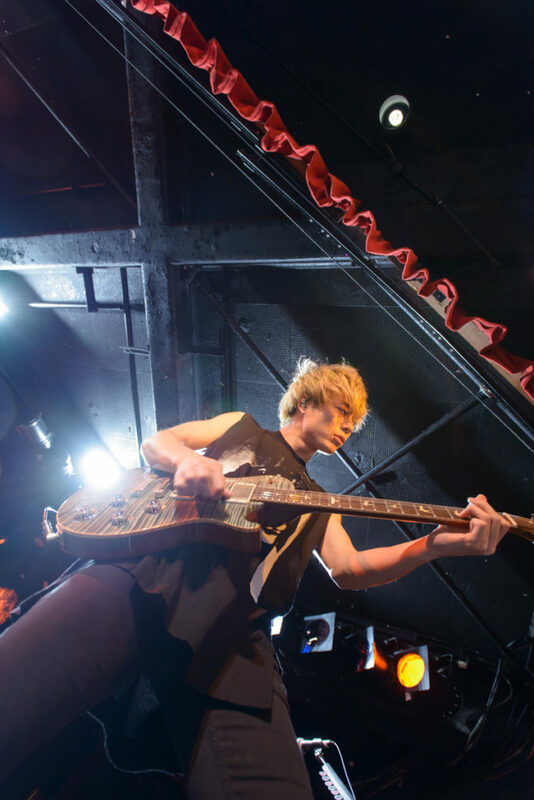 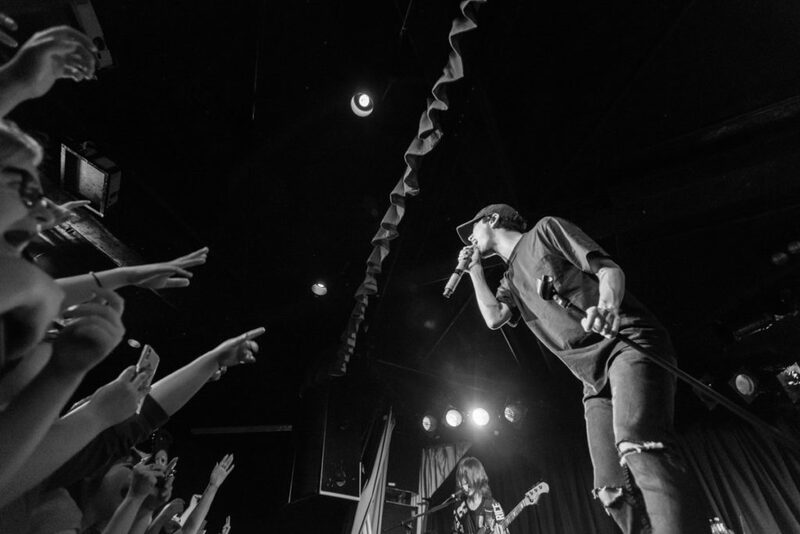 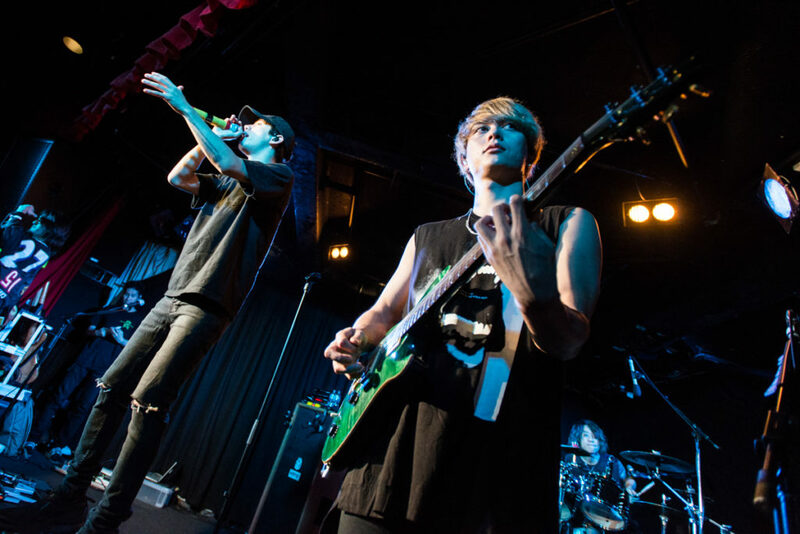 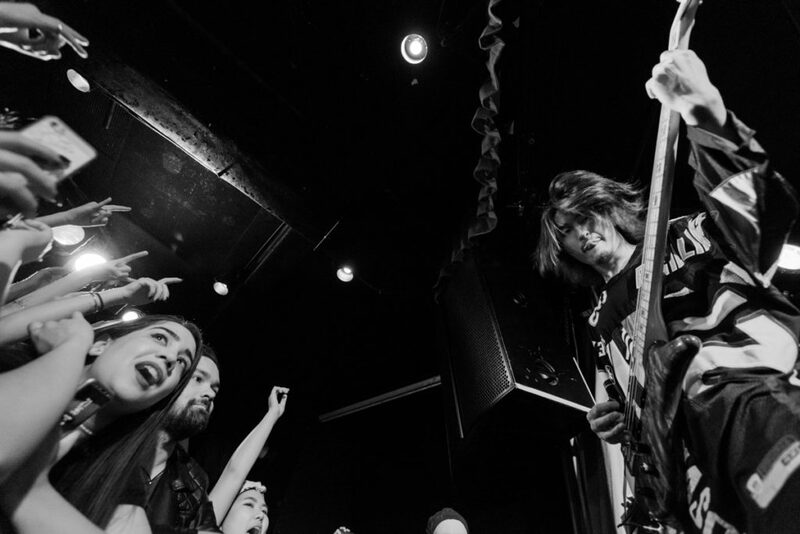 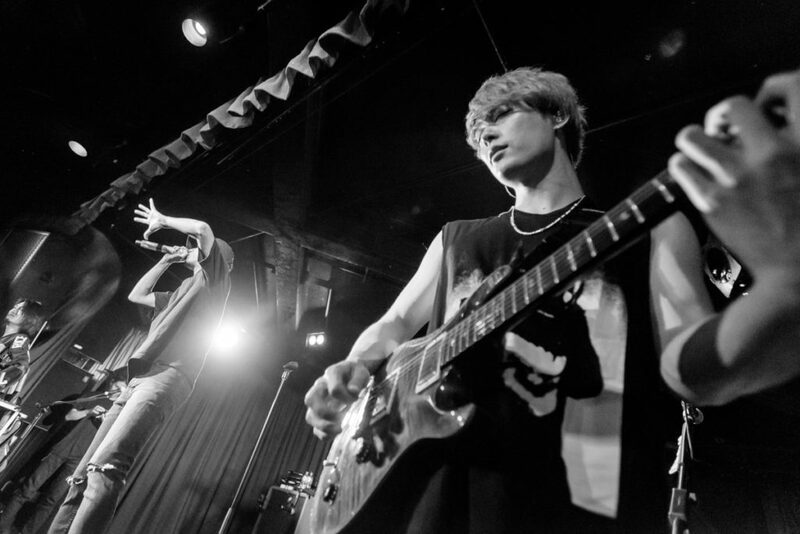 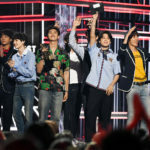 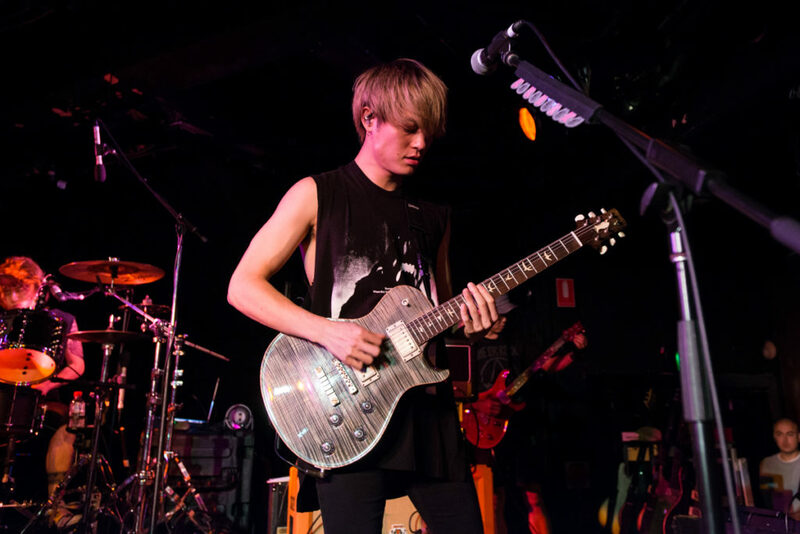 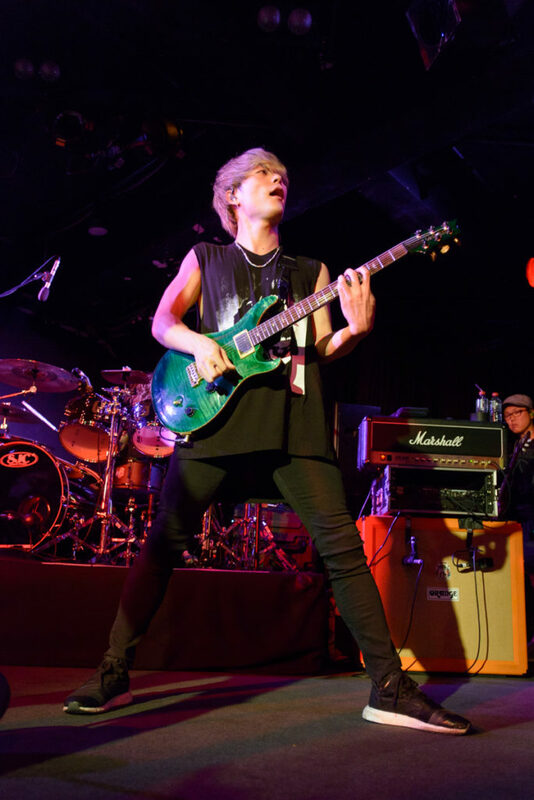 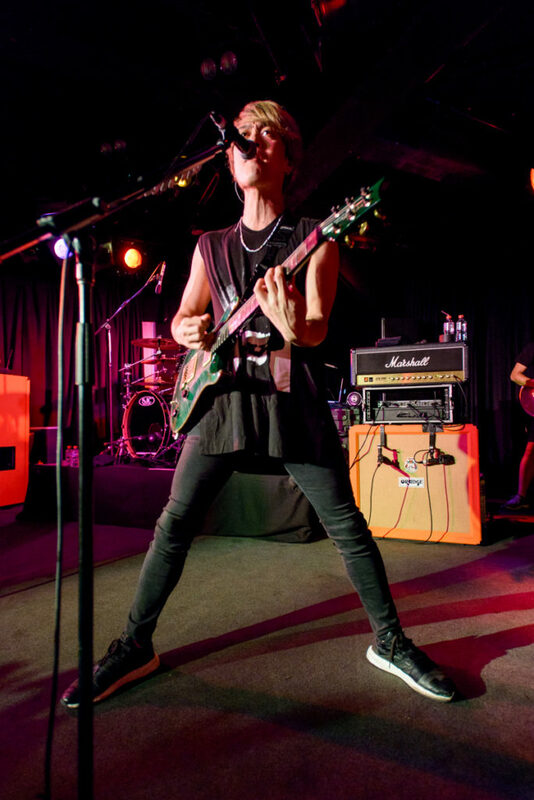 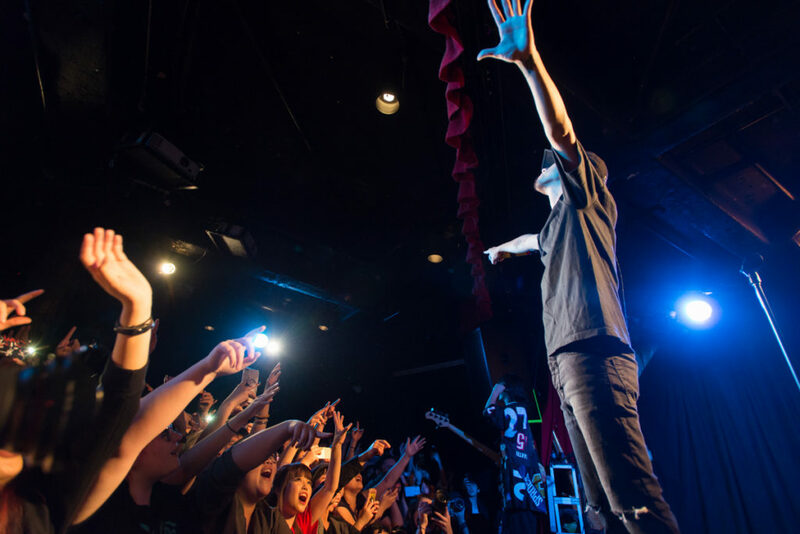 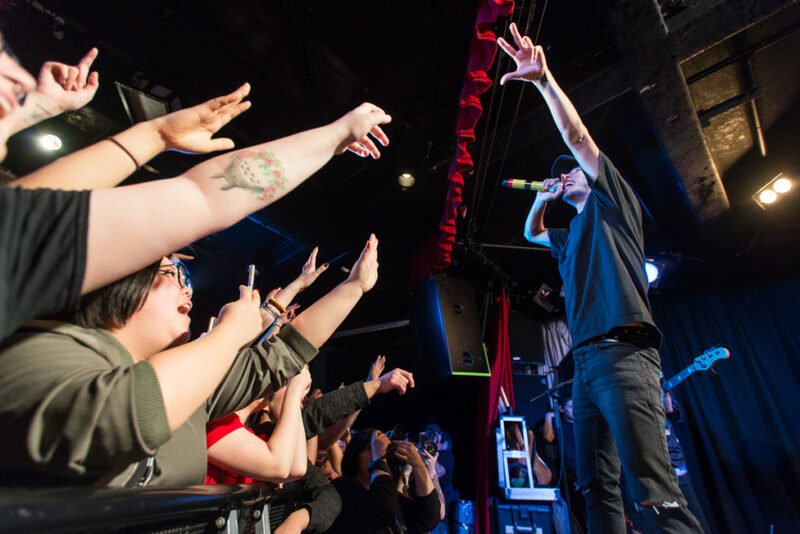 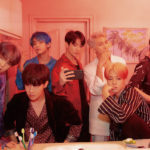 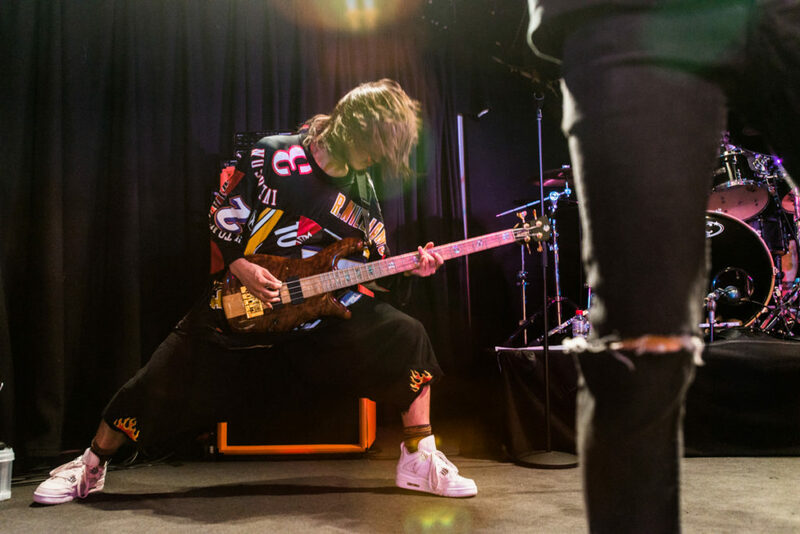 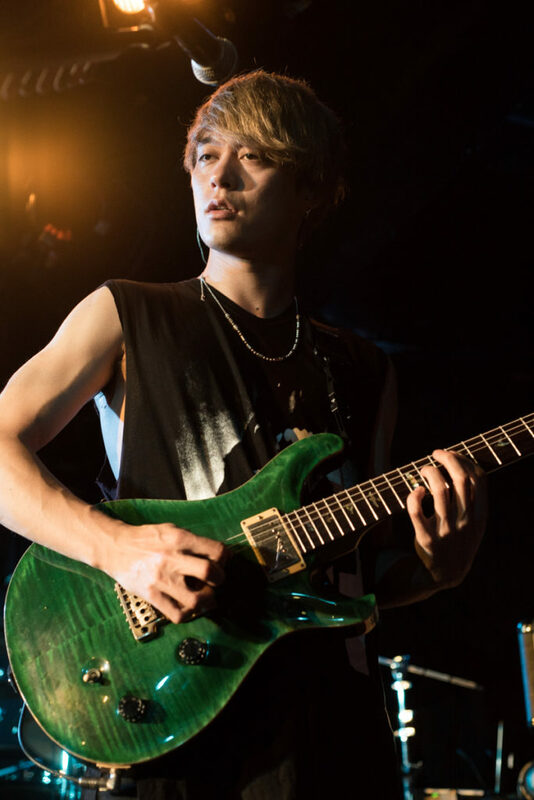 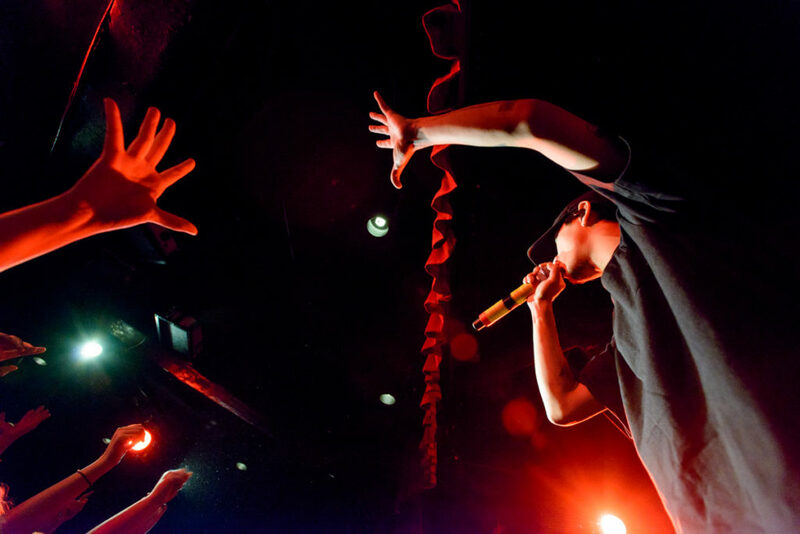 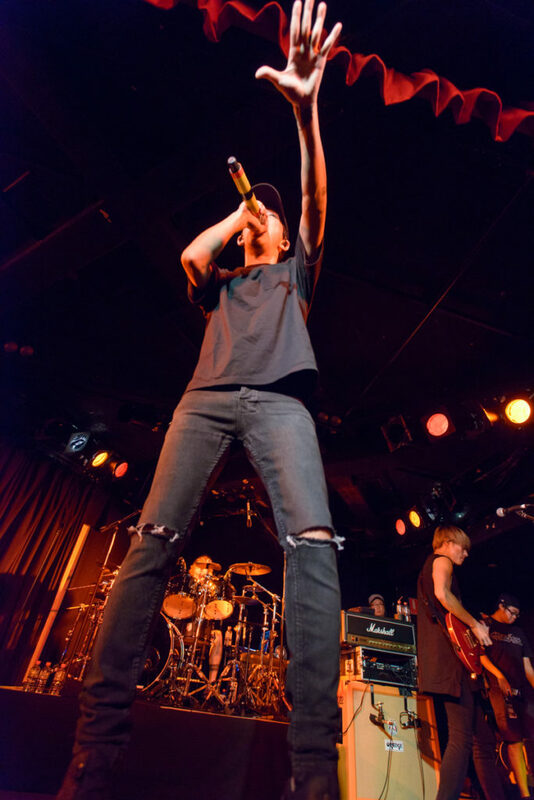 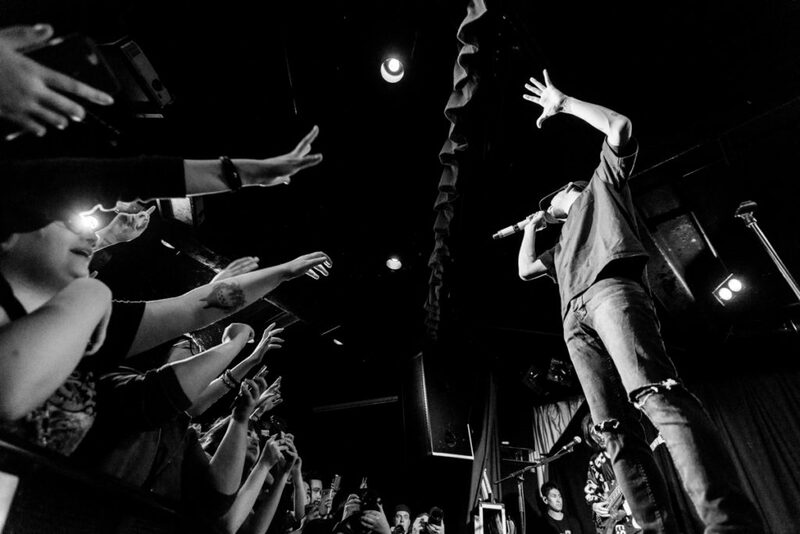 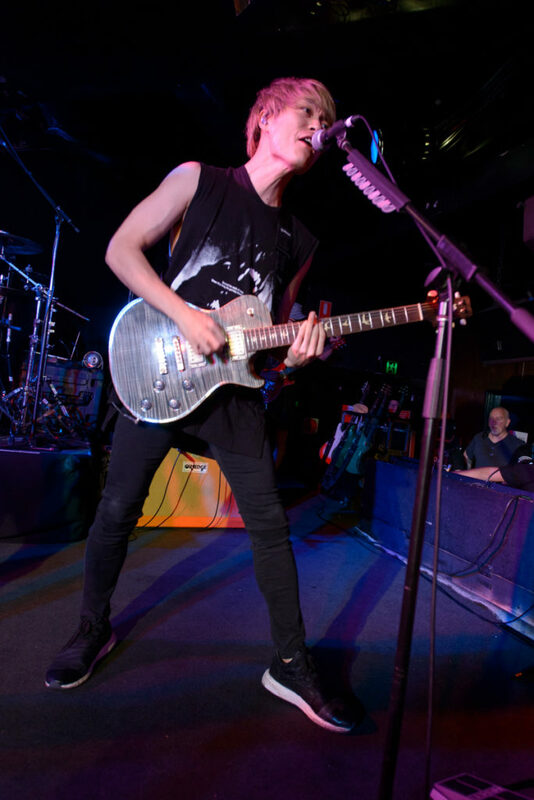 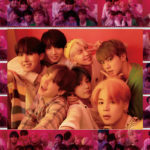 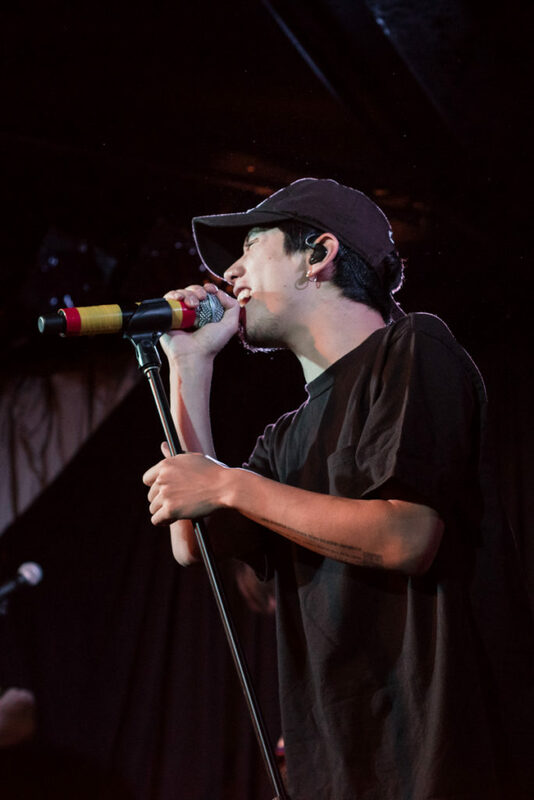 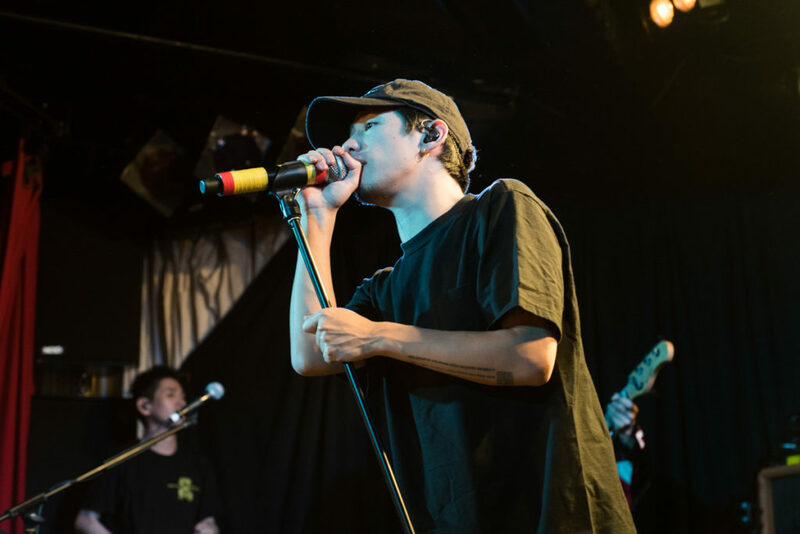 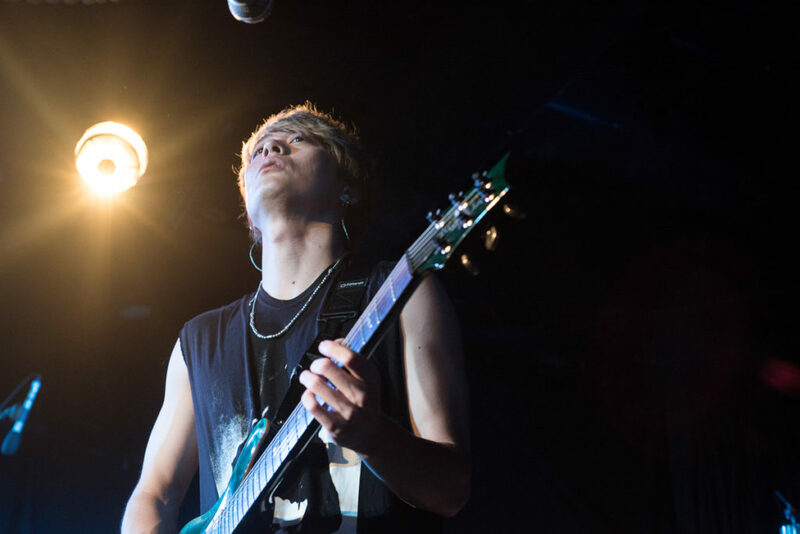 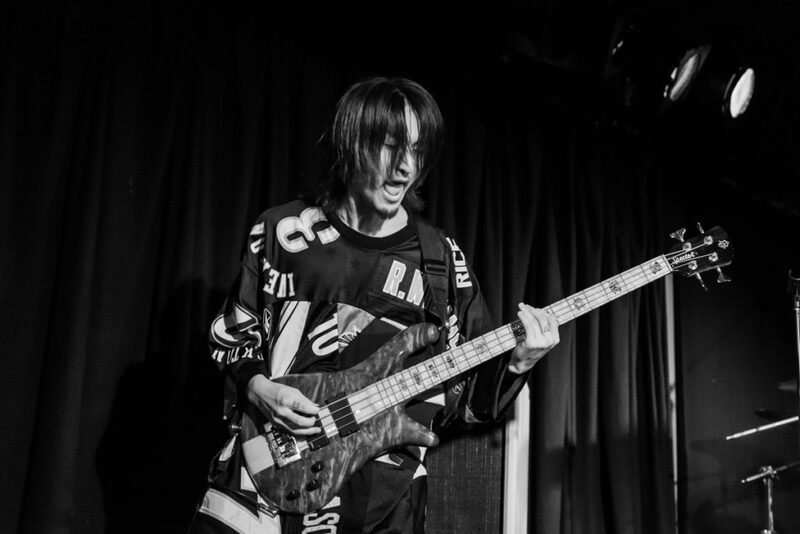 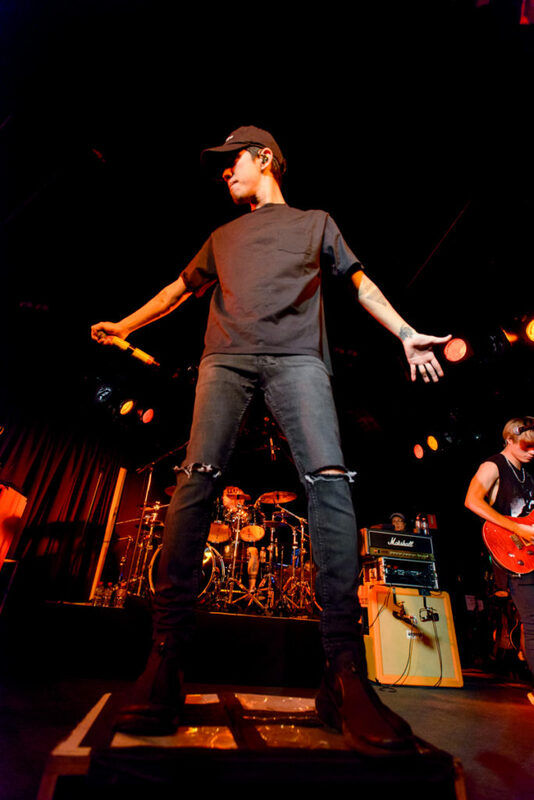 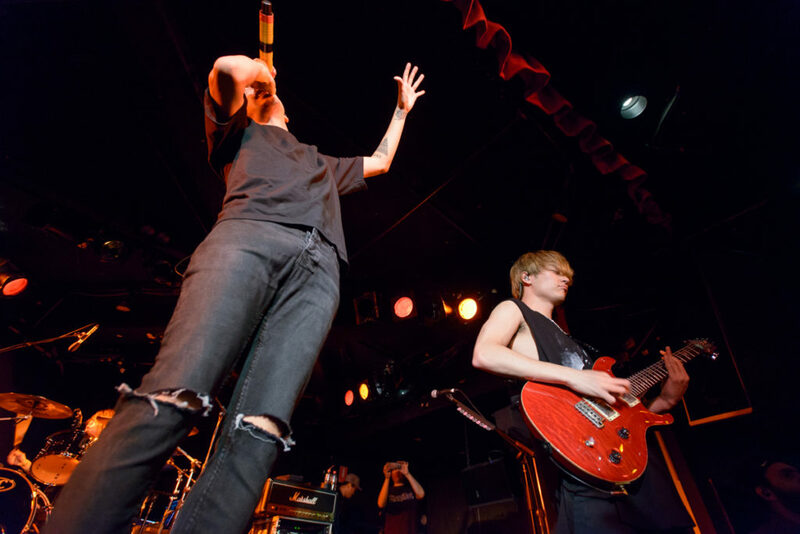 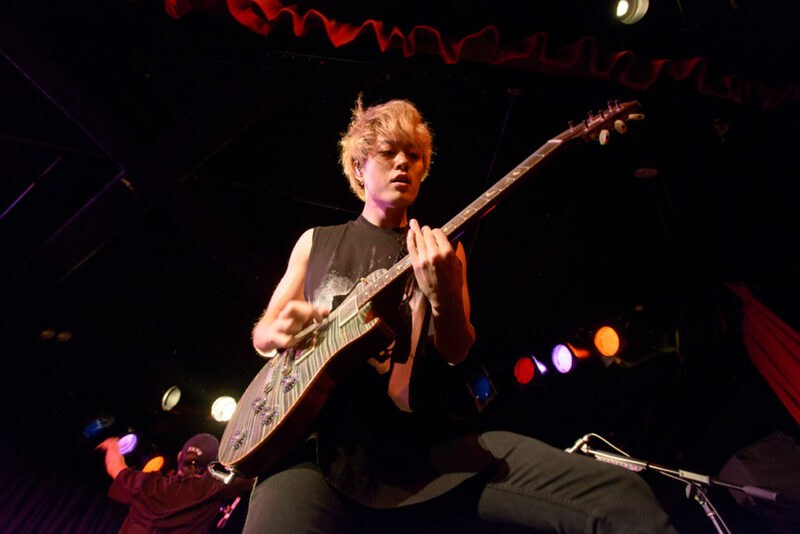 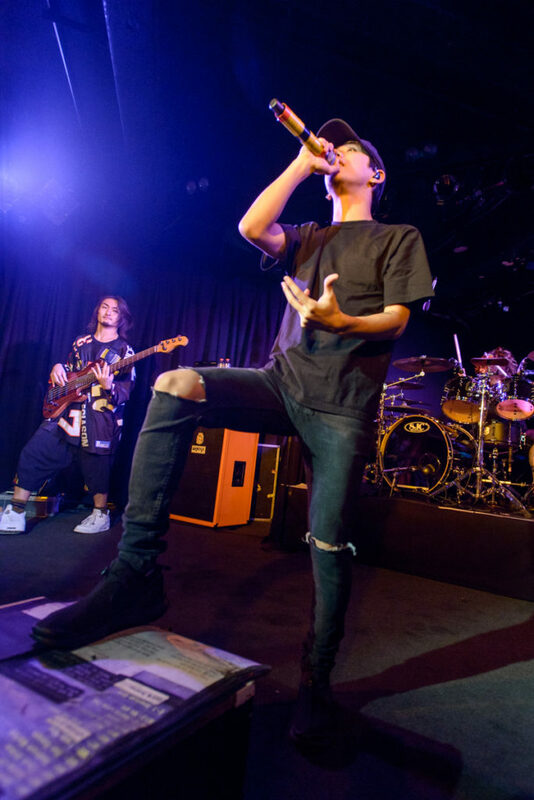 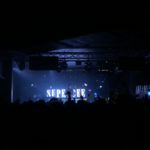 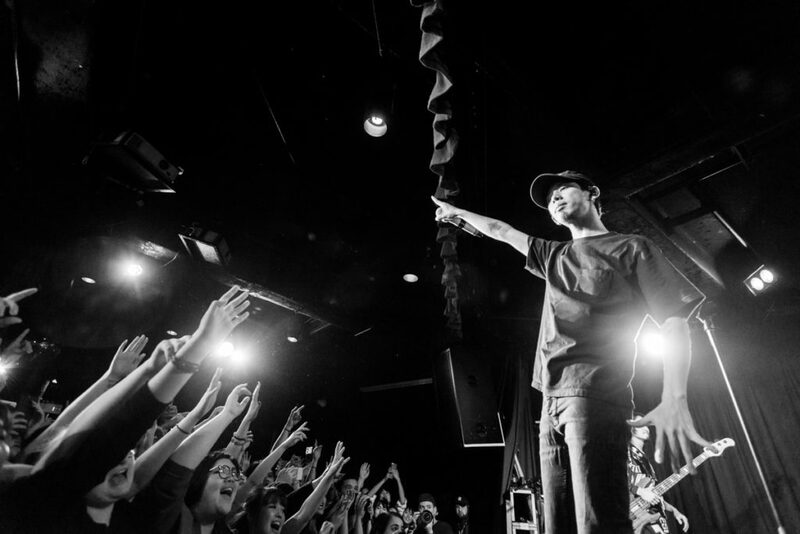 Japanese superstar rock band ONE OK ROCK performed their first ever solo concert at the iconic Melbourne venue The Corner Hotel. 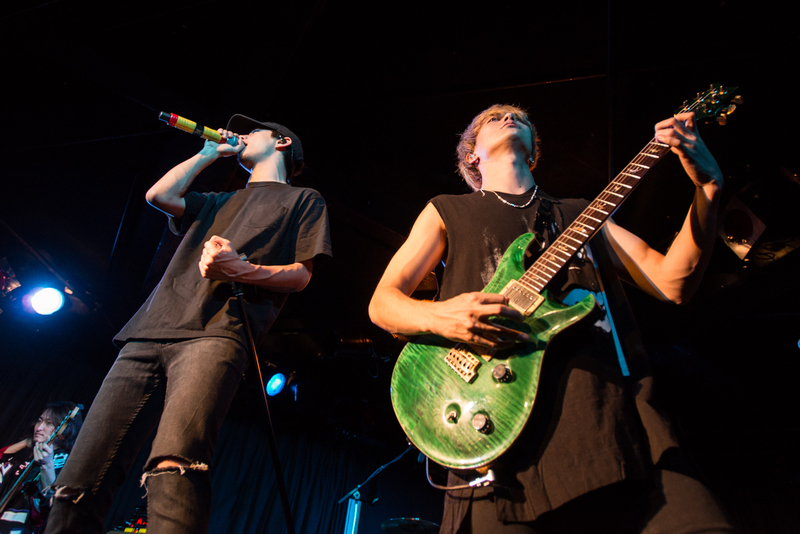 Check out these amazing pictures from Anthony Smith.